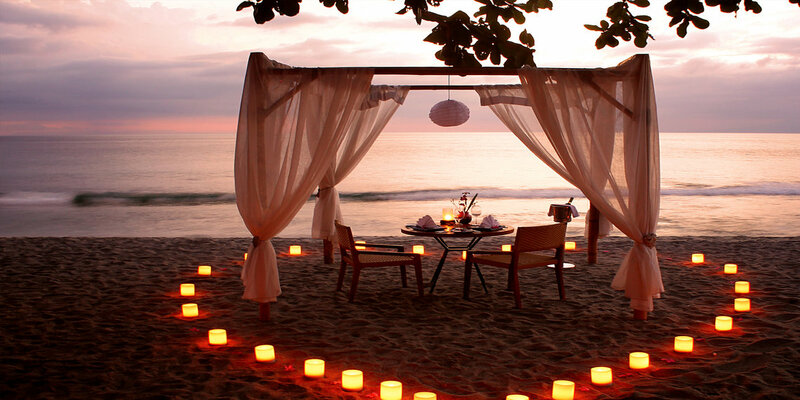 Surprise and pamper your soulmate with an intimate dinning experience in our ocean beachfront. This experience is the perfect occasion for couples to recreate one of the most astonishing romantic dining experience. Indulge in private butler service.